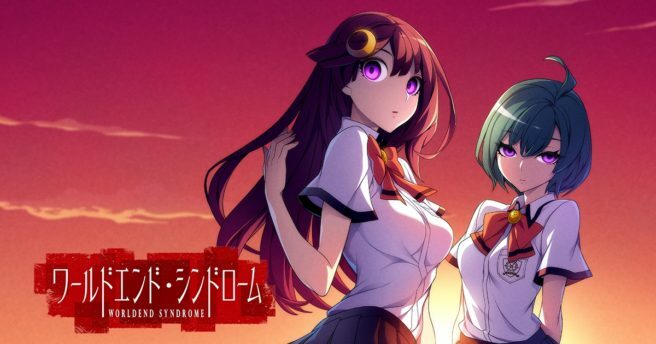 World End Syndrome will launch in Japan on April 26, according to the latest issue of Famitsu. Arc System Works will be publishing the title for 6,264 yen. World End Syndrome has been described as a love adventure game. At the start, the protagonist moves to the sea town Mihate-chou following an unexpected turn of events. Yuuki Katou, the main visual designer for the BlazBlue series, is in charge character design. Tomio Kanazawa, who has much experience with adventure games, is leading the way on the game’s scenario.